232 undocumented Northern Californians were rounded up last week by Immigration Control Enforcement agents. U.S. Immigration and Customs Enforcement officials announced on Tuesday that its agents had made the arrests in a three-day sweep starting Sunday and covering cities that included Sacramento and Stockton in the Central Valley. 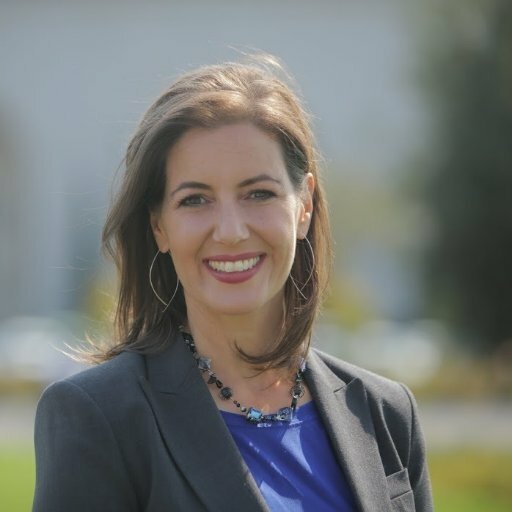 In January, Oakland Mayor Libby Schaaf claimed that she’s willing to go to jail to protect her undocumented citizens and defend sanctuary city policies. Now, she’s showing that she means it. Prior to the raid, on February 24th, Mayor Schaaf put out a press release stating she had received information from multiple sources that a raid would occur in the San Francisco Bay Area. That press release has now become a pivotal moment in the national immigration debate. Mayor Schaaf has also been turning to twitter to defend herself. The Department of Justice filed a lawsuit on March 6th challenging the State of California for its sanctuary laws. While the timing leaves Sessions talking about Schaaf, the lawsuit is actually focused on three laws the state passed back in 2017 that limit government officials’ and employers’ ability to help federal immigration agents. It also gives California the power to review conditions in facilities where immigrants are being detained by the feds. The DOJ under Sessions is aiming to undo that, which explains his appearance and speech on California today.